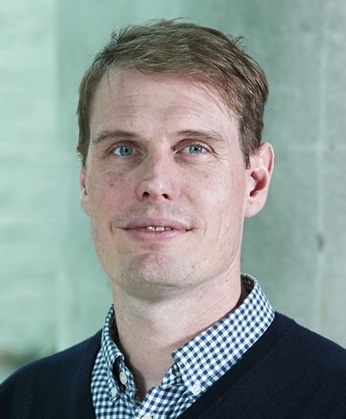 Dr. Lawrence Grierson is Associate Professor of the Department of Family Medicine, Assistant Dean, Health Sciences Education Program and Scientist with the McMaster FHS Program for Education Research, Innovation & Theory (MERIT). Dr. Grierson leads the McMaster Department of Family Medicine Medical Education Research Group, which examines issues relevant to family medicine education from a variety of theoretical perspectives and works to develop sustainable programs of research to address the questions associated with these issues. Dr. Grierson is also the Associate Director and a Course Coordinator for McMaster’s Masters of Science in Health Professions Education program. Lawrence maintains active research profiles in the fields of medical education, simulation-learning, and the control and acquisition of precision motor skill. He is a a member of the Canadian Association of Medical Educators and the Canadian Society for Psychomotor Learning and Psychology of Sport. How can systems engineering inform the methods of programme evaluation in health professions education?